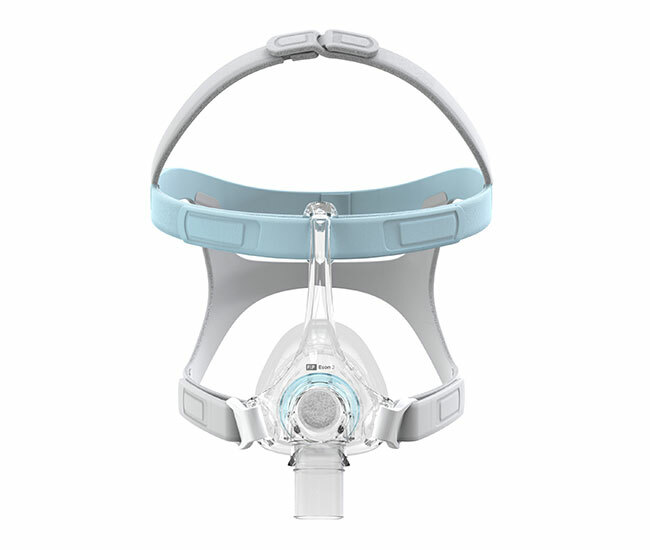 Fisher & Paykel Eson2 Nasal Mask - CPAP, APAP and Bi-PAP Products and Services - Advacare Inc. The F&P Eson2™ was designed to meet the needs of patients and sleep professionals, at every important milestone in the CPAP therapy journey. It incorporates key components such as the RollFit™ Seal, Intuitive™ Headgear, Easy Frame and Washable Diffuser all designed to work in harmony. 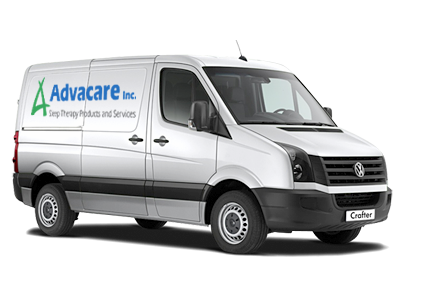 Designed to deliver a precise fit and effective seal by automatically adjusting on the bridge of the nose. This quality headgear provides fitting options for patients, including the ability to stretch the mask directly over the head. The innovative diffuser, which reduces noise and draft, is now washable and more durable. Questions About the Eson2 Nasal Mask?